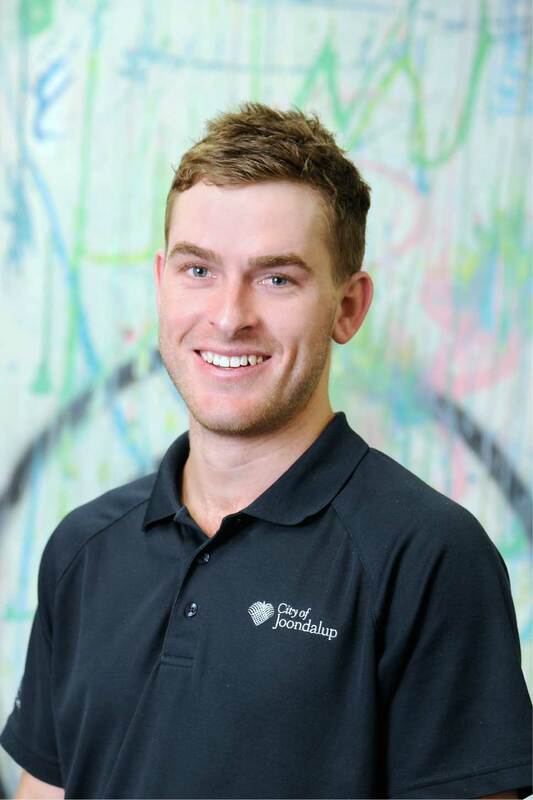 Pete is the guy to call if you want information on any of the Youth Programs on 9400 4225. 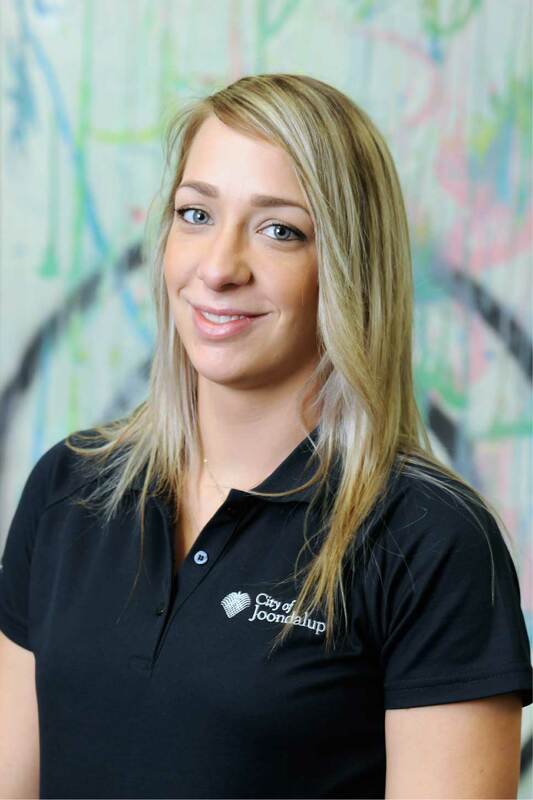 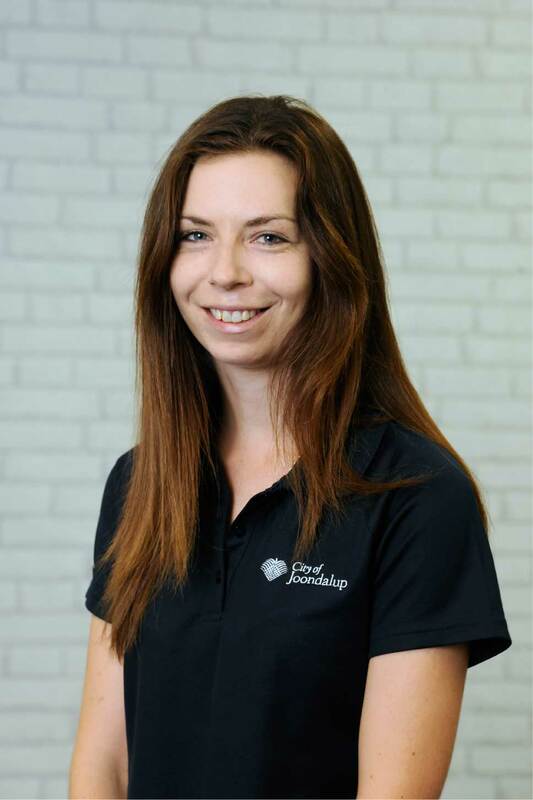 Contact Steph for information or enquires about youth events, social media, youth engagement or if you would like to get involved in any events the Youth Team runs call Steph on 9400 4929. 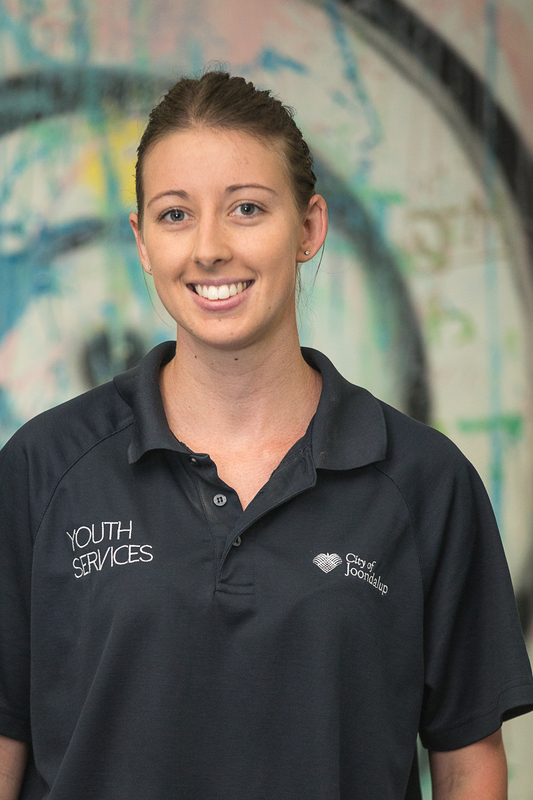 Contact Cheryl for information on the Youth Truck including times and locations of sessions on 0439 981 834. 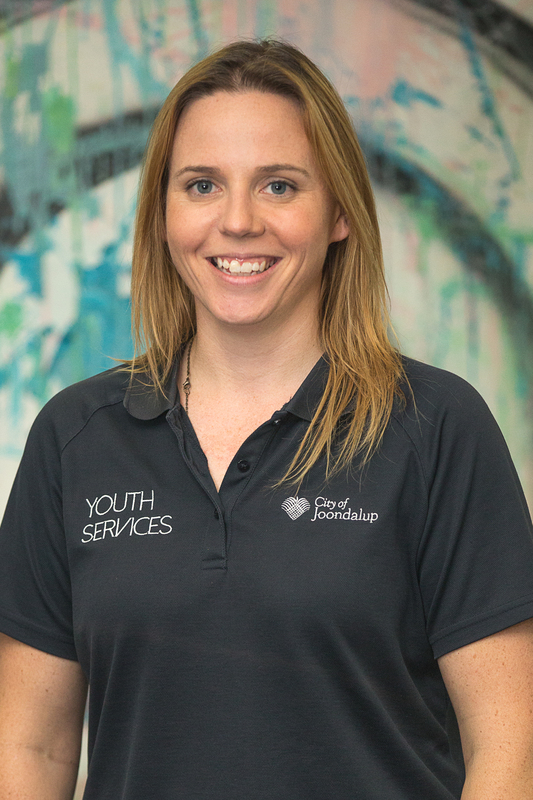 Contact Kate if you would like information on any of the programs run at Anchors Youth Centre including Girls Inc, Friday Night Drop-In and Holiday Program on 9400 4228. 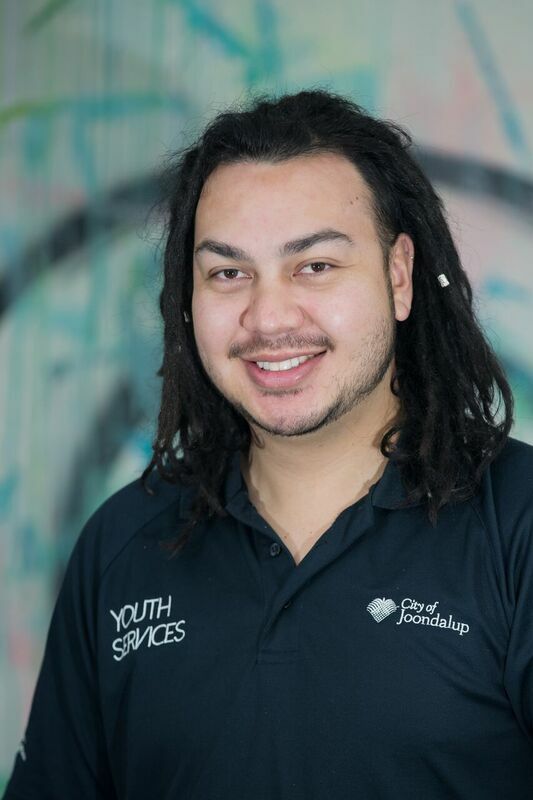 Contact James for information on Youth Outreach or for any information regarding BMX, Skate and Scooter facilities in the City call 0409 885 814. 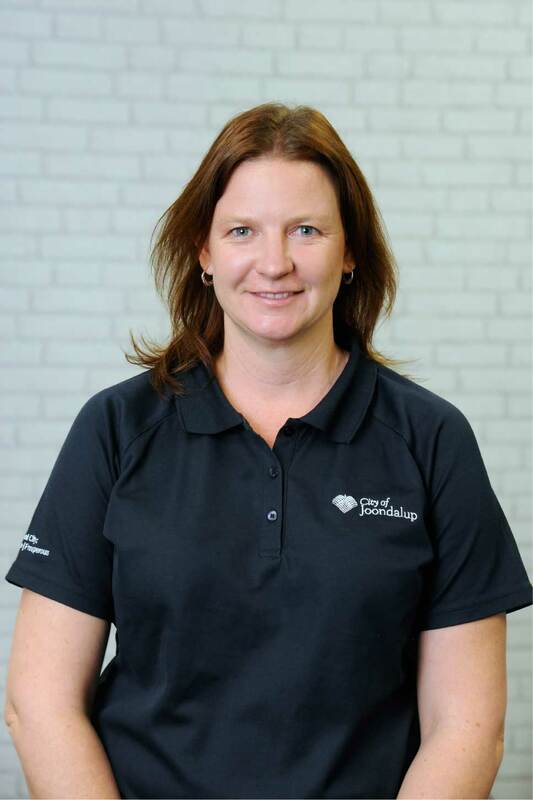 Contact Amanda if you would like information on the Mobile Youth Truck on 9400 4269.